A San Diego man’s selfie with a rattlesnake turned out to be quite an expensive adventure. Todd Fassler was reportedly bitten by the snake, which resulted in a $153,000 hospital bill, according to CBS News. Fassler required multiple vials of an anti-venom drug, CroFab, which usually has a wholesale cost to medical facilities of around $2500 per vial. That, along with the lab testing and monitoring, caused the bill to skyrocket. In most venomous snake bite cases, hospitalization is required, with blood tests to determine the spread of the damaged tissue, intensive care monitoring, and therapy to help recover the use of the harmed area. CroFab is the only current anti-venom drug available that counteracts the damage caused from poisonous snake bites. The amount needed is determined by the toxicity of the snake’s venom. Less poisonous snakes may only require one or two vials, while highly toxic snakes may call for dozens of doses. In the US, between 7,000 and 8,000 people are bitten by poisonous snakes each year, with an average of 5 deaths. Most people have access to emergency health care, keeping the death total low. Anti-venom drugs have been in use since the 1950’s. 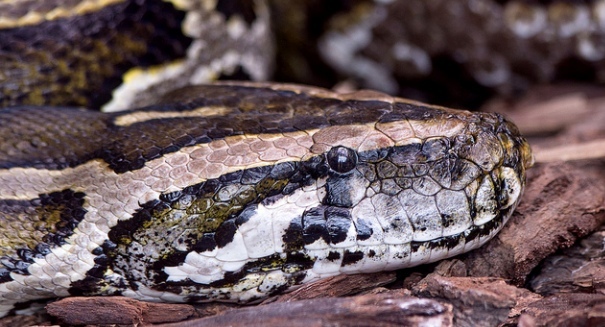 A snakebite starts out as a puncture wound, but as the venom spreads, tissue begins to die at a rapid rate, sometimes as much as one inch per hour. This makes immediate treatment necessary, to avoid the loss of tissue. The anti-venom drug can only stop the progression of the venom. The damage received to the tissue is permanent, and may require weeks or months of treatment and therapy. Part of the reason the anti-venom drug is so expensive is there is only one manufacturer currently producing the drug. Other drugs are in development. A new drug called Anavip was recently approved by the FDA.